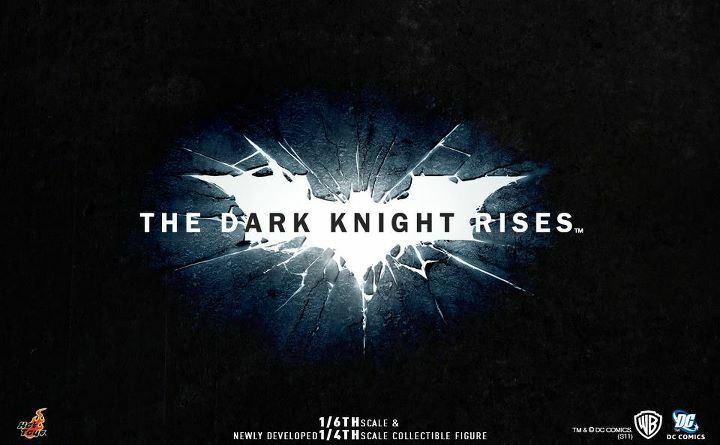 To go along with their announcement of acquiring The Avengers License, the Hot Toys Facebook Page has also announced they will be producing figures based on the Dark Knight Rises. 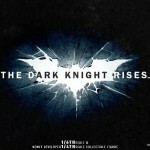 Another superhero blockbuster, The Dark Knight Rises, will be hitting the theatre in Summer next year! Besides the 1/6th scale collectible figures, we will be bringing to fans with the vehicles series too! Apart from the 1/6th scale collection, we are again stepping our foot into the specially developed 1/4th scale collectible figures! Fans, stay tuned and get ready for our surprise! I don't now which I want more these or the Avengers. Cool news, but an easy pass... Never been happy with movie licence stuff for Batman, I doubt this will do anything to impress me. Hot Toys stuff seems to always be amazing to me. Just always been a bit pricey for my budget. But I'm getting the itch as of lately.